Prince died without a will. And all he fought for died with him, as his music was commercialised in a way he had resisted whilst being alive. Dying without a will, or dying intestate, means that you have no control over the way your remaining assets (known as the estate) will be split. The government does. Firstly, the estate will be split between you and your spouse depending on how you were married. Children under 18 can’t inherit money directly, so that money gets given to the Government’s Guardian Fund until they are 18 (not your spouse). Enough to make you run and do a will! 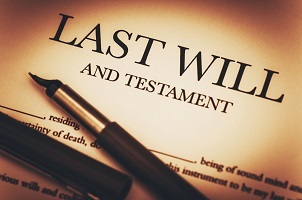 So why do you need a will? To ensure money for your children is managed in the best way possible to maximise taxes. To be clear on who will look after the children if both of you die. Agreeing on Guardians for your children. Any will is better than nothing. And leaving your family to fight over the children is not ideal. Make sure that you have a will, and if you need to, continue debating it and update it when you do finally agree.